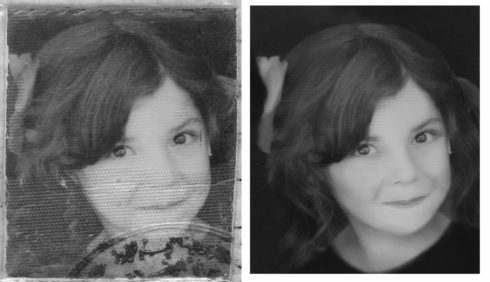 Let us help you restore the special moments from your past and your family history with photo restoration! You can either bring photos in to the studio if you are local, or you can scan them and email them to us at info@frameablefaces.com from anywhere in the world. If your photos are faded, ripped, creased, stapled, or damaged in any way we can restore them with very few exceptions. 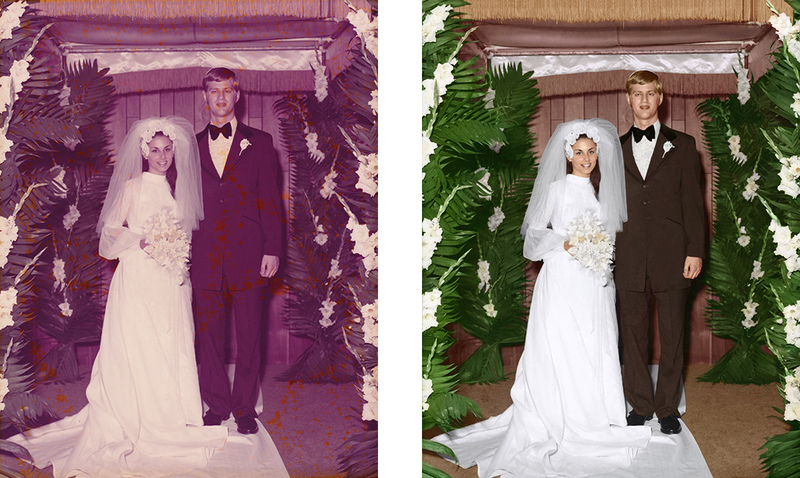 We can even have your black and white photos colorized which can be pretty neat to see. Options are available to print your photos for you or just return them to you as digital files depending on your needs! Prices begin at $60 per file and increase depending on the level of restoration required. 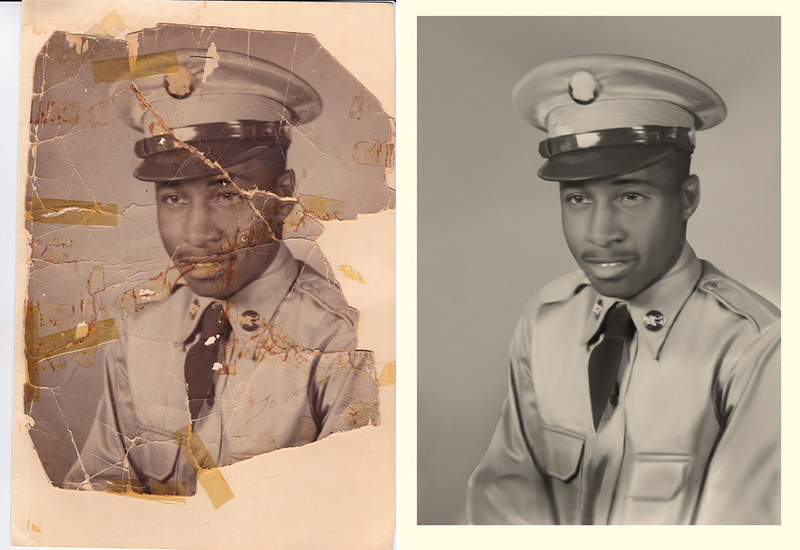 Learn more about photo restoration and see some additional examples on our blog, here and here.